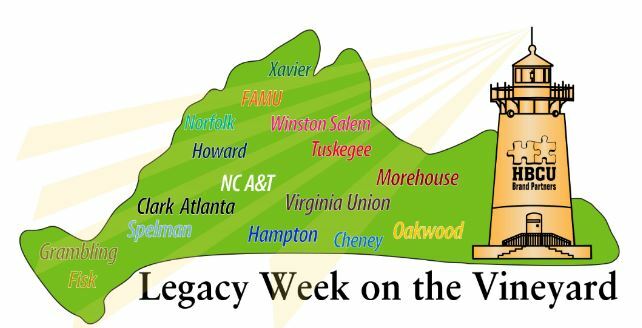 Legacy Week on the Vineyard was created to engage, empower, and highlight the bond and value of Historically Black Colleges and Universities. This will be an ideal opportunity to relax, connect with fellow HBCU alumni and their families, and participate in events both fun and impactful. We will party with a purpose, build new bonds, and get strategic in sustaining the legacies of our great schools. About HBCU Brand Partners: We develop brand enhancement strategies and appropriate messaging between corporations and HBCUs by cultivating activities and forums that promote, financial, mental, and physical wellness while also creating solutions for social challenges in our communities.